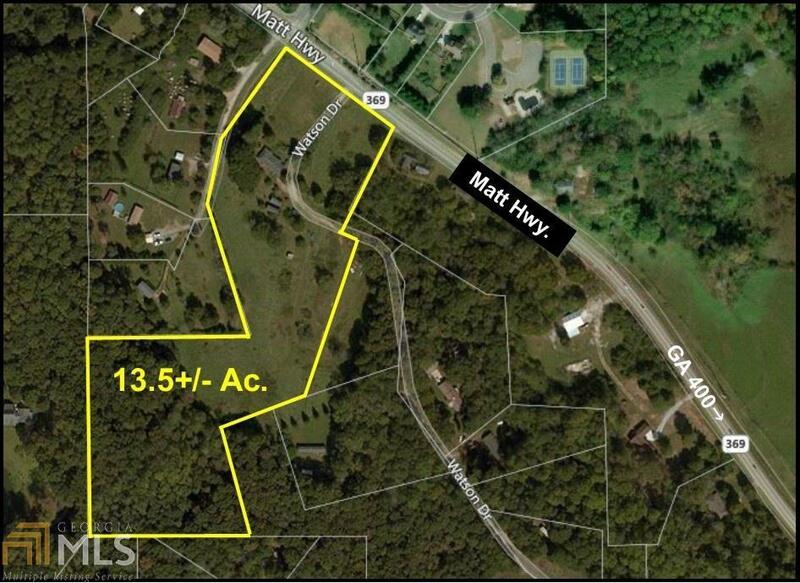 Beautiful pasture land with older farm house. 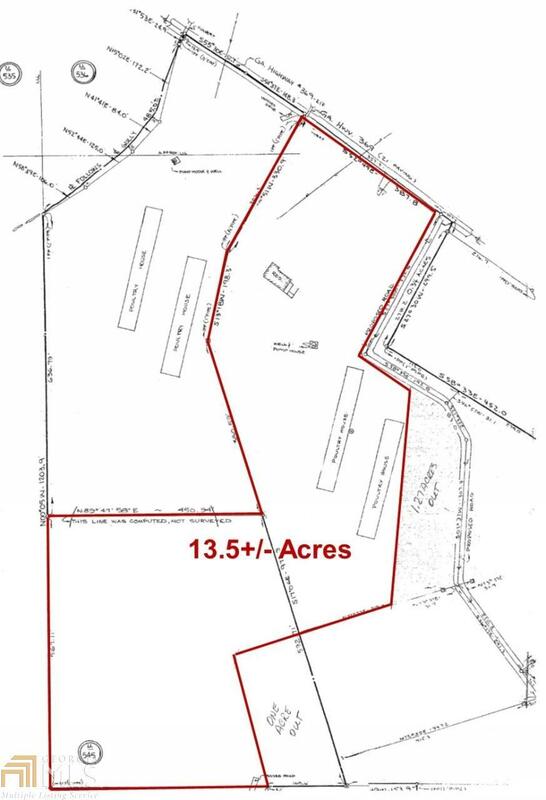 Perfect for small horse or subdivision development. Level topography with sewer nearby. 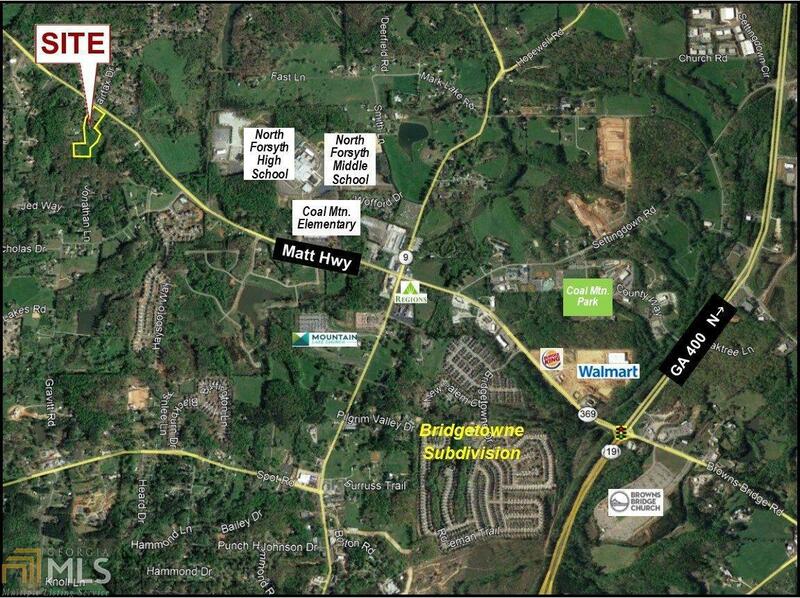 Approximately 370 feet of road frontage on Matt Highway (Hwy. 369).